Save time and money by prolonging the life of your truck tyres. 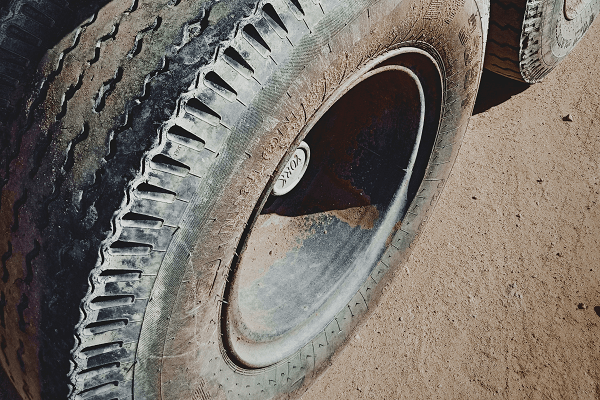 From making sure the tyres are properly inflated to implementing regular rotations, there are plenty of strategies that you can use to extend the life of your tyres. Wear and tear put strain on the tyres so it’s important to ensure that they’re properly maintained. 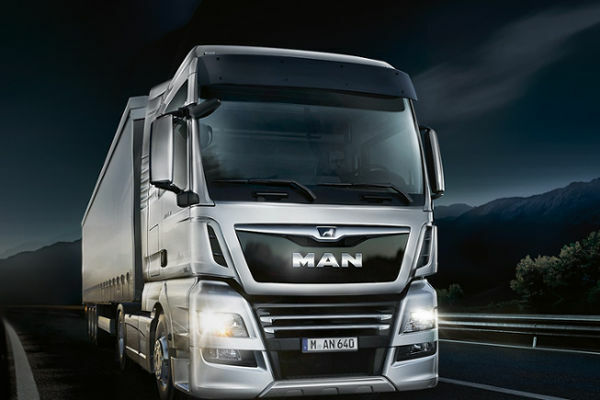 Taking care of your trucks is an integral part of running a reliable transport business. You can find great trucks on Truck & Trailer right now. Check the tyre pressure of your trucks regularly. Keeping the tyres properly inflated is vital as it affects their durability. Tyres that aren’t inflated properly wear down faster while ever-inflation results in damage to the centre of the tread. Under-inflation results in the tyre being worn down unevenly. A low tyre pressure also increases the risk of the tyre splitting, which can result in inconvenient breakdowns. Keep your trucks on the road by paying attention to their tyre pressure. Rotate your truck tyres regularly to extend their lifespan. It’s advisable to create a rotation schedule in order to keep track of when you need to switch the tyres around. This process also helps to ensure that the tyres wear down evenly. While rotating the tyres requires time and effort, it should become part of servicing your vehicles. 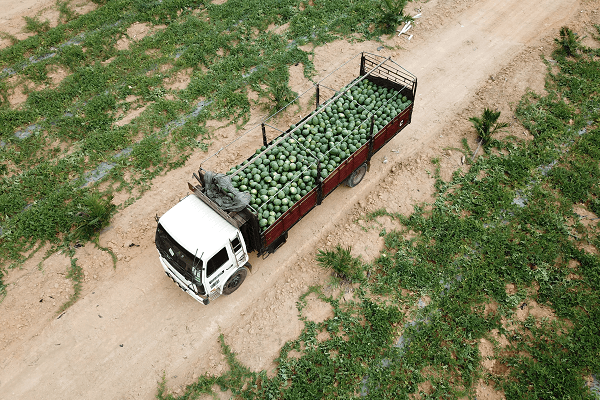 Heavy duty trucks have to cope with challenging terrain, especially in South Africa. Poor road conditions have a negative impact on the wheel alignment of your trucks. When wheels are out of alignment, the tyres wear down faster. When you’re checking the wheel alignment, you will need to consider the loads that the truck carries as well as the typical terrain conditions that this heavy-duty vehicle faces. The type of transport business that you run will have an impact on the wheel alignment needs of your fleet. Checking your truck tyres regularly saves money and improves safety. 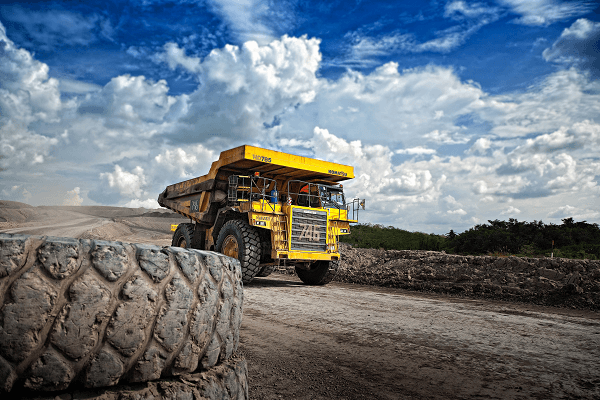 Inspecting the tyres can greatly decrease the expense of truck maintenance and it also decreases the expense associated with unexpected downtime. The tight profit margins that many businesses are operating at makes cost-saving measures worthwhile. Tyres accumulate mud and chemicals, especially when they’re operating in challenging conditions. Debris can damage the rubber of the tyres, which decreases their lifespan. Make sure that the tyres are washed thoroughly when your trucks are being cleaned. The inside of dual tyres should also be attended to. Driving styles have a significant impact on the durability of truck tyres. Make sure that drivers receive adequate training so that they have the skills they need to drive your trucks. Aggressive driving damages the tyres and other parts of the vehicle. Braking quickly and rapid acceleration damages the tyres, which means that they’ll need to be replaced more often. Pressurising drivers to deliver products faster can have a negative impact on your business by encouraging irresponsible driving. Different tyres are best suited to different applications. To get the most out of your tyres, you’ll need to select the variations that are the best match for your operating conditions. If your trucks are fitted with tyres that are best suited to highway transportation, avoid alternative routes that include tough terrain. Picking routes where minimal starting and stopping is required can also extend the life of your tyres. Overloading places pressure on your tyres, which means that they wear out faster. 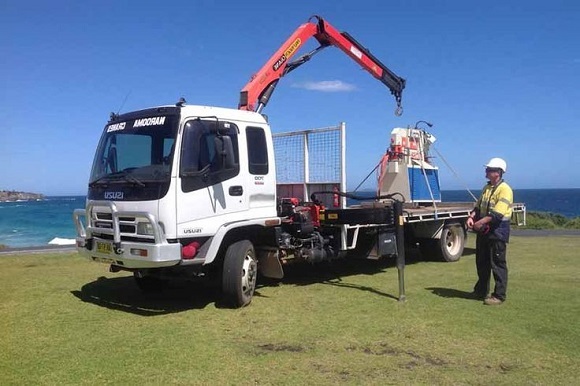 Load the truck evenly and check its axle limits. Secure the load so that it doesn’t get redistributed unevenly during the trip. 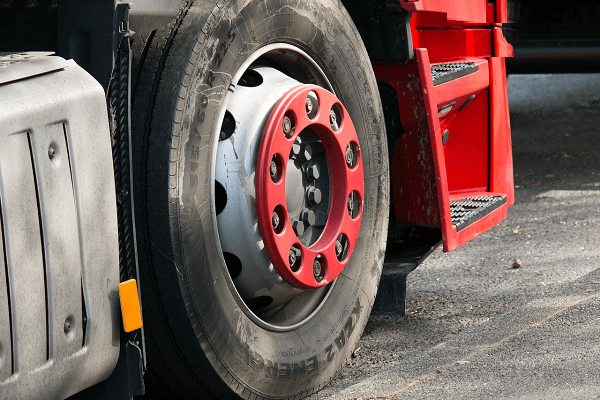 Investing in good quality tyres is an important aspect of any transport business. With proper maintenance, your tyres will last for longer, saving you money and ensuring the safety of your fleet. If you’re looking for additional trucks to add to your business, you can find what you’re looking for on Truck & Trailer. 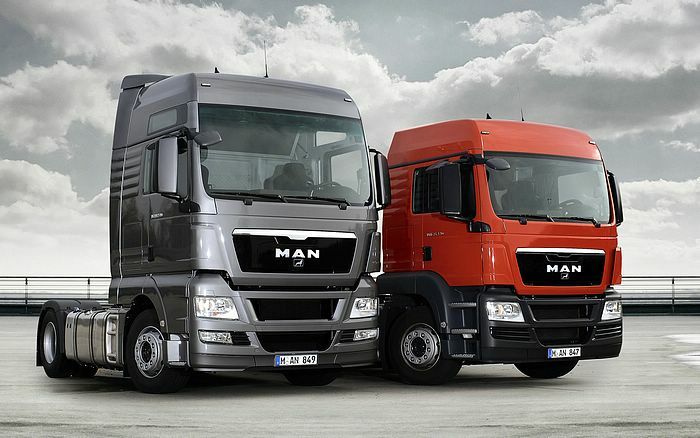 Taking care of your trucks is an integral part of running a reliable transport business. Save time and money by prolonging the life of your truck tyres.